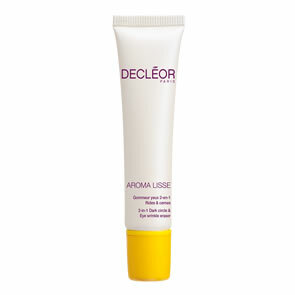 Decleor Slim Effect Localised Contouring Gel-Cream is a contouring cream that contains DECLÉOR’s exclusive Lipo-Cellulor Complex, which act as a powerful localised treatment on cellulite. Promote the reduction of existing fat cells. Prevent the formation and storage of new fat cells. Stimulate the microcirculation and decongest saturated tissues. 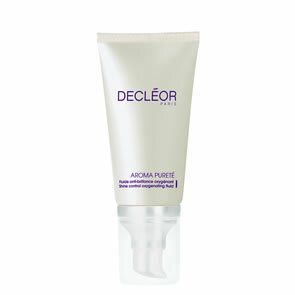 Restore the skin’s elasticity and firmness. The appearance of orange-peel skin is reduced and the skin appears hydrated, smoother and firmer. Morning or evening massage the slimming cream into any affected areas after AROMESSENCE™ Slim Effect.